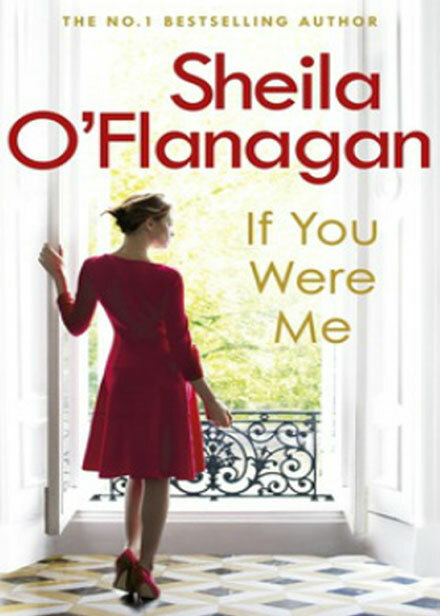 ‘If You Were Me’ is the latest book Sheila O’Flanagan. Carlotta O’Keefe is happily engaged, and the wedding plans are coming together. She’s clear about her future path, both personally and in her busy career. Maybe Chris doesn’t make her heart race every time she sees him, but you can’t have that feeling for ever. Can you? Then, on a trip to Seville, Carlotta runs into Luke Evans. Luke broke her heart so long ago she’d almost convinced herself she’d forgotten him. Now, he’s not that boy any more, but an attractive and intriguing man. And he can explain everything that happened way back when. Suddenly Carlotta’s not so sure of anything any more. Except that what she decides now will shape the rest of her life.. I haven’t read many books by Irush author Sheila O’Flanagan, infacr I have only read her last three books but I have to say that I enjoyed them immensely and ‘If You Were Me’ was just the same. The story is seen from the perespective of Carlotta, a hard working businesswoman, who’s demanding job takes her all over the world offering advice to fledging businesses. Engaged to Chris, who runs a ssuccessful eye surgery. The only fly in the ointment is Dorothea, Chris’s mother who doesn’t exactly welcome Carlotta with welcome arms. Old fashioned, she would prefer Carlotta to be a mother instead of a career woman and constantly leaves Carlotta feeling inadequate. The story starts one morning after a normally organised Carlotta wakes up in Seville, oversleeping, she misses her train and is unable to get back to Ireland in time for Dorothea’s birthday. Already in her future mother-in-law bad books, she tries hard to get home but finds herself stranded in the Spanish city and at a loose end. Guilt ridden, at the disastrous state of affairs, the last thing that she expects to happen is to run into her first love and childhood best friend Luke Evans. They were best friends, until they were 15 years old after their first date, Luke and his family mysteriously disappear during the night. Secretly Carlotta harbours a broken heart and often wonders over the years what would have happened if things turned out differently. But seeing Luke, suddenly brings on a flurry of confused emotions, as the two begin a tentative journey of reminiscing and Luke finally clears the night about the night that his family disappeared. I loved Carlotta, practical and hardworking, she has her life all mapped out, even though Chris and her don’t have the most passionate of relationships, she is happy but when she meets Luke, she begins to wonder and doubt her relationship especially when she returns to Ireland won Luke still featuring heavily in her thoughts. She confides in her best friend Siva and together the two of them try to sort out Carlotta’s head and sudden doubts in her relationship with Chris. With vivid descriptions of the picturesque locations of Seville and Marbella and the bustling streets of Dublin, this book travels across Europe offering little nuggets of culture and tips, that make the Spanish cities sound wonderful. 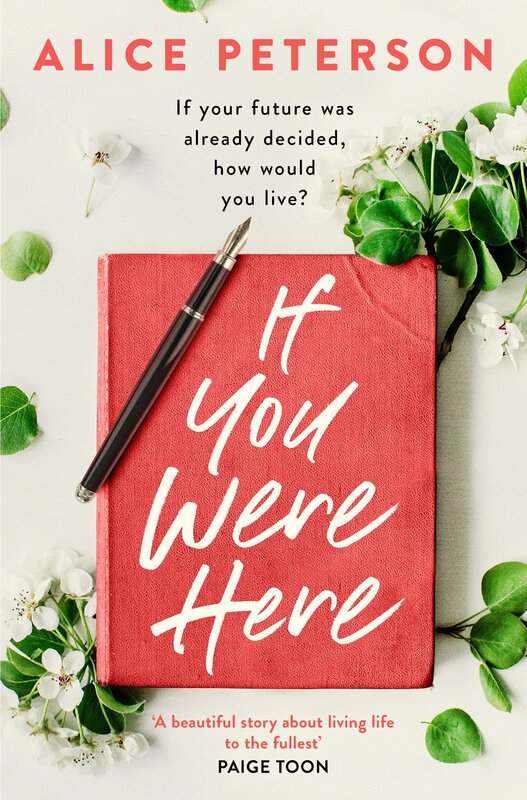 Filled with interesting characters, a strong female lead and a handsome hero, ‘If You Were Me’ is a warmly written and enjoyable story, that leaves you wondering if indeed the grass is greener on the others side. You can buy If You Were Me from Amazon and is available to buy from good bookshops.